Catnip cat toys are great treats for your special feline friend. Many cats absolutely love the natural herb catnip. 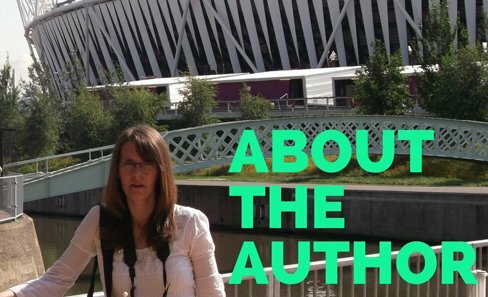 It gives them a euphoric feeling and makes them very happy indeed. If you've never seen how a cat reacts to catnip before, then here is a little video of two gorgeous silver tabby kittens enjoying it. You will see how while one kitty likes to roll in it and gets excited, another becomes very chilled out. Either way, they are both really enjoying it. There are many ways you can buy catnip for your feline friends, from growing it fresh yourself both indoors and out, to buying pre-filled catnip cat toys. I like to buy our cats a new toy full of catnip about four times a year as a special treat. They really seem to love it and it makes me happy too watching them having such a great time. So why not give your kitty some catnip and see just how much fun they have. Some cats will not respond at all to catnip, it depends if they have a particular gene which is passed on from their mother or not. So if their mother enjoyed catnip they will do too. Try your cat with some to see if they get a kick from it or not. Catnip toys come in all sorts of different varieties, many of which can be refreshed and used over and over again. But I find that the toy needs to be replaced anyway as the cats just wear it out and it eventually falls apart. Here are a few catnip cat toys to get you thinking about what sort your feline friend will enjoy the most. Cats are natural hunters, they like to stalk and to pounce onto their prey. 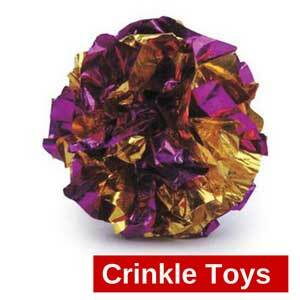 Toys which mimic mice are therefore the best choice to satisfy our cats instincts. This play and squeak mouse is a perfect choice for our cats. Not only does it contain natural catnip to attract the cat, it also emits a squeaking sound to stimulate the cats instincts to chase mice. Cats can get bored at night time if they are unable to get out of the house. They need something to keep them occupied and happy until you get up. These soft covered sticks contain 100% catnip which your cat can chew all night long without distrubing the rest of the household. Give them to your cat only at night time so that they don't become bored with them. A great way to keep your cat healthy and fit is to encourage them to chase after toys. These soft balls filled with catnip are a great option, especially if your cat has been reluctant to chase things in the past. Playing with them with your cat is also a great way to bond and for your cat to associate you with a good time. Great for nervous cats. 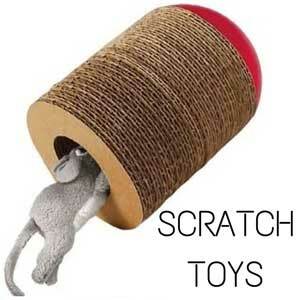 This is a fun toy for those cats who just love to bat things. This toy will wobble but won't fall down. Every time it wobbles it will release the scent of the catnip contained withing. 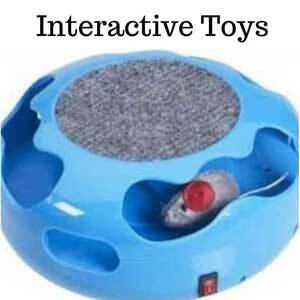 Given your cat a pleasant experience whilst playing. As you can see there is quite a range available from toys on strings to cute cuddly toys that you can fill up with catnip. So next time you want to buy a cat toy for your purrfect pal, why not give them an extra treat by making it a catnip toy!